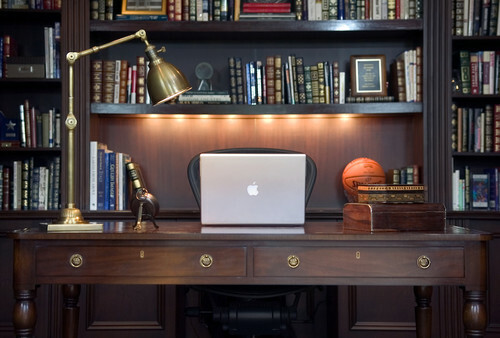 Add efficiency to your work desk by incorporating the right amount of task lighting. Task light refers to the type of lighting used to provide illumination onto a specific area such as your desk so that you are able to perform your tasks more easily with the help of proper lighting. By adding a lamp to your space, such as a clamp desk lamp, you have sufficient lighting that is focused on the work that you do, such as reading and writing. With this tool, you are able to function better, as there is no effort required to see more clearly, so all your efforts are exerted into doing your particular task. The result – increased efficiency. A clamp desk lamp is not confined to reading and writing alone. It can be used in a variety of other situations, such as crafts making and even personal grooming. Compared to other desk lamps, a clamp desk lamp has a slim and adjustable structure that makes it very easy to fit into small spaces. This structure also allows more items to be placed on your desk. And because it can be adjusted, you are able to focus the task lighting exactly where you need it. 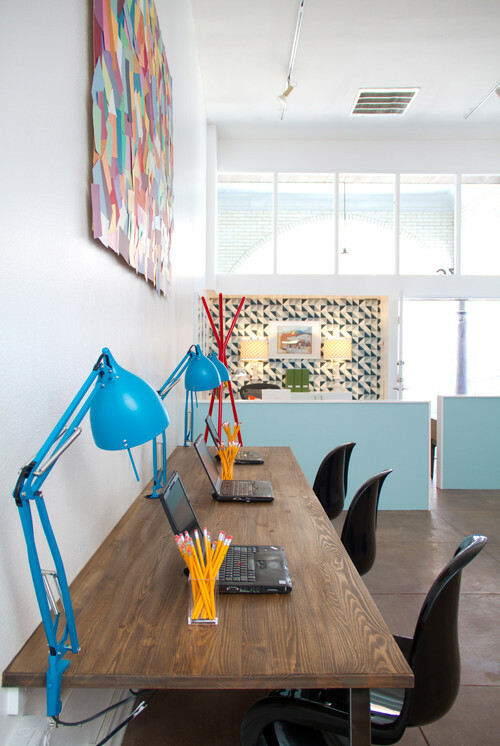 Choosing your clamp desk lamp will involve more than picking the right color, size, and style. You will have to assess what exactly you need from your lamp. Do you need a lighting for the entire desk, or focused illumination that can be extended to other parts of the table? There are large lamps and compact ones, so you will have to determine how you want to have your task lighting and choose between these two before you move on to choosing the design of the lamp. There are various styles available to suit your existing interior décor. After you have purchased your clamp desk lamp, decide where to place it on your table. Clear the area where your lamp will be positioned and rearrange the rest of the items on your desk. In doing so, consider the size and overhang of your lamp so that you don’t bump it every time you reach for a tool. Place a soft cloth underneath the clamp lamp, especially if you are using a wooden desk that is painted or varnish, as the base of the lamp will eventually stick to finish and damage this over time. Take the lamp and all its parts from the packaging. Look for the instructions manual and refer to this for assembling the lamp accurately. Generally, most clamp lamps require minimal effort to assemble. Basic steps include placing the clamp into the lamp, attaching the arm onto the base, or installing the lamp shade then inserting the bulb. There are several types of clamps available. Most of these are spring loaded, while some may require twisting a bolt to adjust. Make sure not to clamp the lamp too tightly or too loosely. Clamping it too tightly may damage your desk and if it is too loose, it will fall. If the edge of the lamp is quite thin, it may be difficult to find a place where the clamp can have enough room to “grab’ the edge. Using a thin piece of wood will help give the clamp more grip.